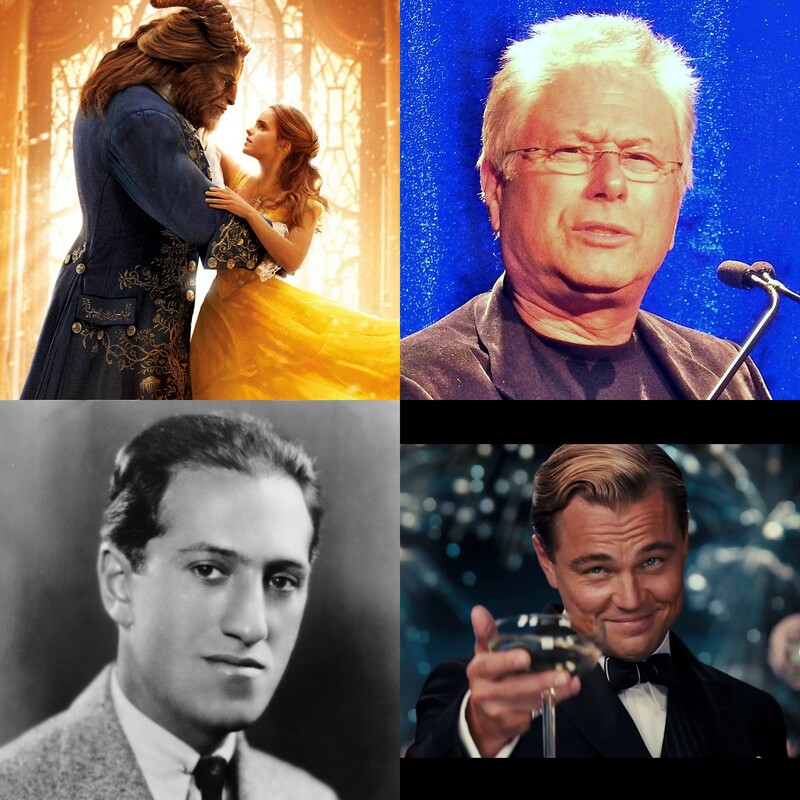 Alan Menken’s score for the 1991 animated film was so successful that the majority of the songs were used in the Broadway musical and the more recent 2017 film remake. We will be performing the Overture from the 2017 film which includes many of the film’s themes and songs including ‘The Mob Song’, ‘How Does a Moment Last Forever’, ‘Beauty and the Beast’ and ‘Evermore’. George Gershwin’s wonderful jazz-infused Rhapsody in Blue has featured in many films, shows and adverts over the years. It is used to great effect in the 2013 film, ‘The Great Gatsby’, when the film’s narrator, Nick Carraway, finally meets Jay Gatsby at one of his lavish parties. BPO are joined by Sam Ward once again for this classic of the orchestral repertoire.